from Olive Grace Studios. 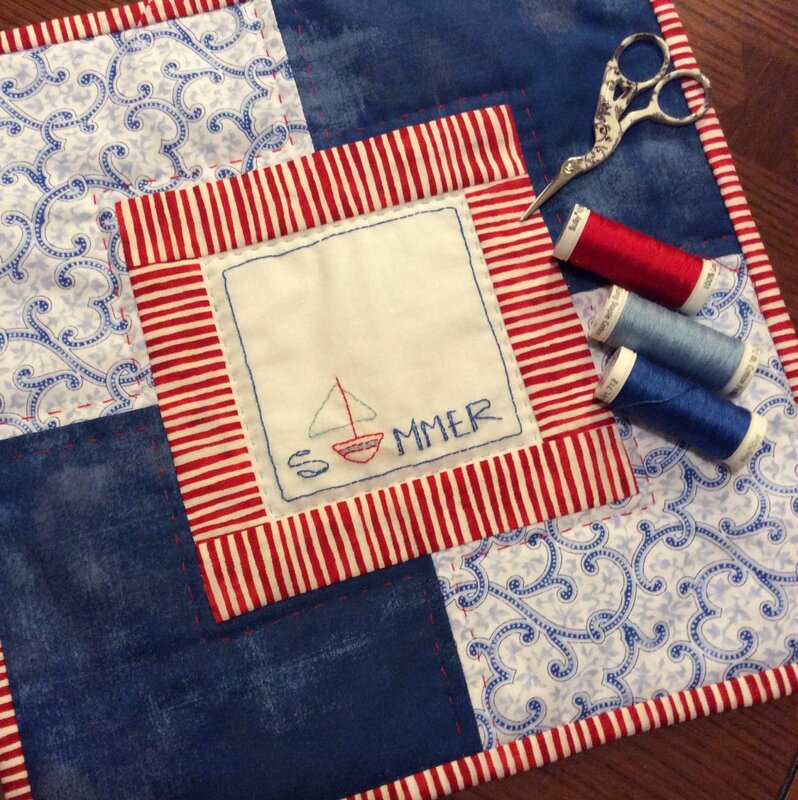 12" square summer-time wall hanging. Classic and simple beauty.